Released in May, Agnetha Fältskog’s “A” is now nominated for Best Album. 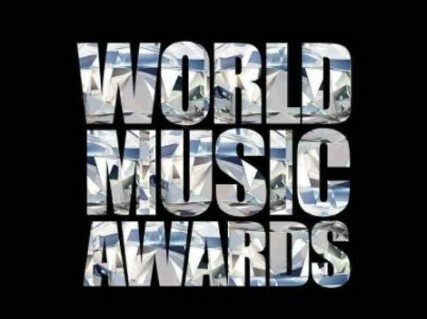 The 2013 World Music Awards is held at the Marlins Park in Miami, Florida, on Sunday, December 22. It will be broadcast in more than 160 countries worldwide, reaching an estimate audience of one billion viewers. This far three singles, all written or co-written by Jörgen, have been released from Agnetha’s first album of original material in 26 years.